Do not be stressed by broken appliances. At A1 Appliance Repair of New Fairfield, we got you covered. The satisfaction of our customers is what we value the most above everything that we do. For the residents of New Fairfield CT, our company is here to serve you at any given time of the day. We are always standing by to listen to your needs each time you give us a call. 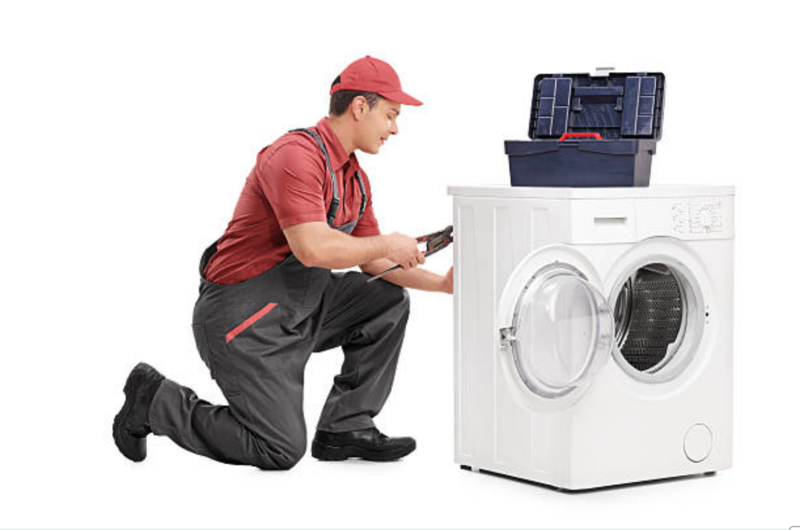 We wouldn’t want to disappoint you by assuming that we know every problem related to your appliance without looking into it then show up unprepared. That’s why we encourage our customers to speak out their problems to us so that in turn we can avoid time wastage making several trips to the supply house to get parts we need that we failed to carry the first time we showed up. ​Since customer satisfaction is our topmost priority, we are always positive that after we repair your appliance, we will leave behind a happy satisfied customer. We stand by our work and we strive hard to make sure that at the end of the day we guarantee you 100% satisfaction. All the technicians employed in our company are licensed and are registered with insurance companies. They have also undergone high training and have experience working in the repair field. In case you have questions about our company, call (203) 263-9592. Step 1: Our Company repairs all kinds of household appliances. It does not matter whether you have small or big appliances. Whenever you notice any broken appliance or you notice your appliance is malfunctioning, do not hesitate to give us a call. We are here to help you. Step 2: You might have come across our company online, if not, you might have come across the positive reviews that we get from our customers or maybe you might have been recommended by a neighbor or a friend to seek services from our company. For those years that we have served the people of New Fairfield CT area, we have acquired many loyal customers and our company is well known by the people leaving within. Step 3: There are many ways through which you can get to us. However, we often encourage our customers to give us a call since that is the fastest way they can reach us. There are those who may feel they want to fill out a quick contact online, either way, we will call you instantly. ​Step 4: Whenever you call us, expect to get a thread of questions from us. We will always ask these questions so that we can be able to get a diagnosis of your broken appliance. 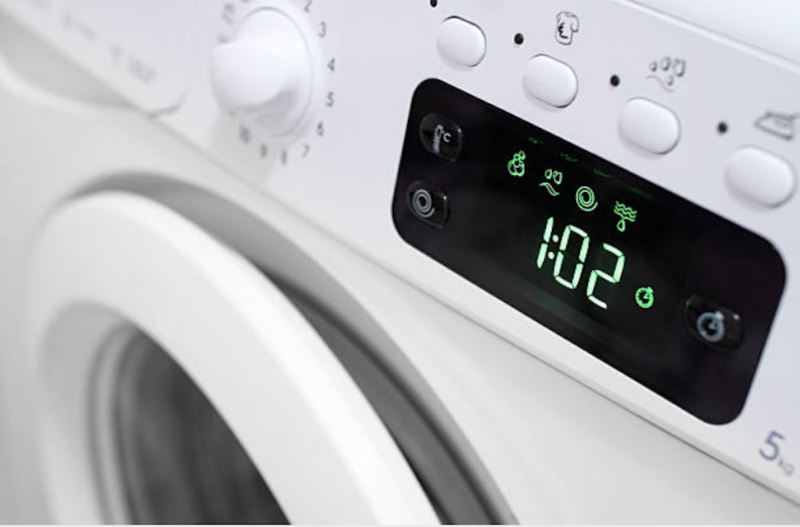 We usually encourage our clients to give us all the details about their appliance and feel free to talk about even the slightest symptom that their appliance might be having. ​Step 5: At times your appliance might be facing a minor problem that may not require us to show up at your door. We will give you some troubleshooting solutions over the phone that will help you sort out that minor issue that you may be having. If you are facing a major problem, we will always schedule the appropriate time to come to your rescue and give you a waiting period of about two to three hours before we show up. Also, we will provide you with a quote over the phone for you to be aware of what you are going to pay for our services. 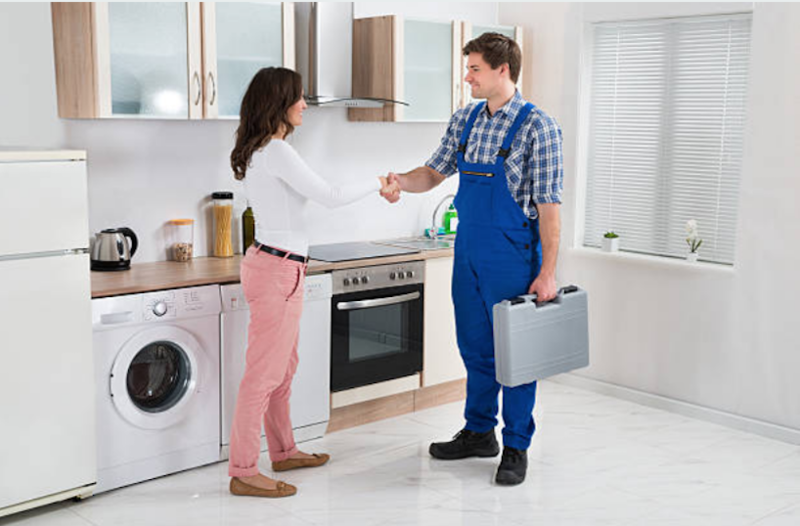 Step 6: After getting to your place, we will look into the problems facing your appliances then repair them within the shortest time possible. Step 7: According to the policy of our company, the only time we bill you is after we are assured that your appliance is functioning again and that you are contented with our services. Step 8: Leaving behind a satisfied customer knowing that their appliance is working normally again, we hope that next time your appliance damages or malfunctions, we will be your number one choice of company to call. We will respond immediately and fix your appliance even quicker than before. WHY HIRE OUR APPLIANCE REPAIRMEN? 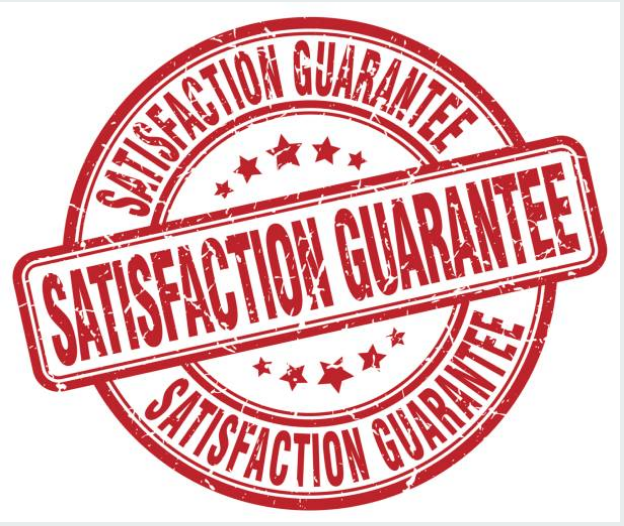 Do you guarantee customer satisfaction? ​Our main agenda is to always make sure that our customers are fully satisfied with our services. Helping our customers solve their problems is our priority and we always feel like it is an achievement to see that we have made an impact in their lives even if it is in the smallest way. How long will you take before showing up at premises? We are aware that you have to carry out your day to day activities rather than stay at home the whole day doing nothing. Therefore, we would not want to waste your time or make you cancel your important appointments. The waiting period that we normally give you is a two-three hour window to give time for our technicians to get to your place. However, if our technicians will not be able to show up at that given time, we sure will call you to inform you first then schedule for another day. We usually load our trucks with all the tools and parts that we will need for repair to avoid making unnecessary trips to the supply house hence taking the shortest time possible at your home. What are the charges for your services? Do you provide a quotation?Our charges depend on very many factors. We use factors such as the brand of your appliance, the kind of appliance that you own, and the extent to which your appliance is damaged to determine the amount of money that you will pay for the repair. Also, we will always provide you with price quotation over the phone and at times give you a 25USD discount whenever you assist us in making a diagnosis of your appliance. It is quite obvious for you to be less concerned about something that you have no business with. This applies to the Refrigerator Repair in New Fairfield CT; it is hard for you to recognize that you actually need its services until you notice that your fridge is losing its cold air. It is very hard to find a repair company that offers same day services; however, our company is always available for those services. We have come across many problems facing refrigerators starting with broken doors, to ice makers that are spilling ice, to shelves that are broken. We do offer repair services to all kind of brands from sub-zero that is a little more expensive to LG that is a little cheap. Compared to buying a new appliance, it is cheaper repairing a broken appliance rather than replacing with a new one. Just give us a call any time your appliance breaks or malfunctions. Our technicians are always standby waiting to sort out your issues. We will make sure that we repair your appliance and have it back up and running again. There are those moments when you feel you can repair your appliance yourself instead if calling for help. However, we always discourage this practice because often it hardens our job. Trying to repair your appliance without enough knowledge may end up causing more damage to your appliance than it was before. Therefore, whenever your appliance runs into a problem, make sure that you call us for repair service instead of handling it yourself. Snapping off of some parts. Things that did not need to be taken apart are now taken apart. A small issue becomes worse than it was before. Wiring becomes loose or breaks. When you hear people praise our Dishwasher Repair Service in New Fairfield, it is not an overstatement. This is because of our love for repairing appliances and our experience in doing it the right way. Even though there are those appliances that are quite complex to repair, we know how to go about them and repair them easily. ​Nevertheless, for the time that we have dome dishwasher repairs, there are a few common problems that we have come across such as frequent arms breakage, dirty seals, clogged drains and broken doors. We are here just in case you have any problem with your appliance no matter how small it may look. The other common problem that a dishwasher tends to face is de-railed racks. This is brought about when you fail to put back the racks carefully. You can control this issue by making sure that whenever you are cleaning your dishes you do not overload it with heavy pots and pans. Also, make sure that after it completes a cycle, you empty all the contents in it. It is never fun at all ruining your budget in order to pay for frequent repairs. This is why we offer you the most affordable repair services for your appliances. Stove and oven are appliances that are frequently used especially with families that do a lot of cooking. Oven doors and cooktops are the common parts that require repair. Thus, any time you face such kinds of problems, call us ASAP. 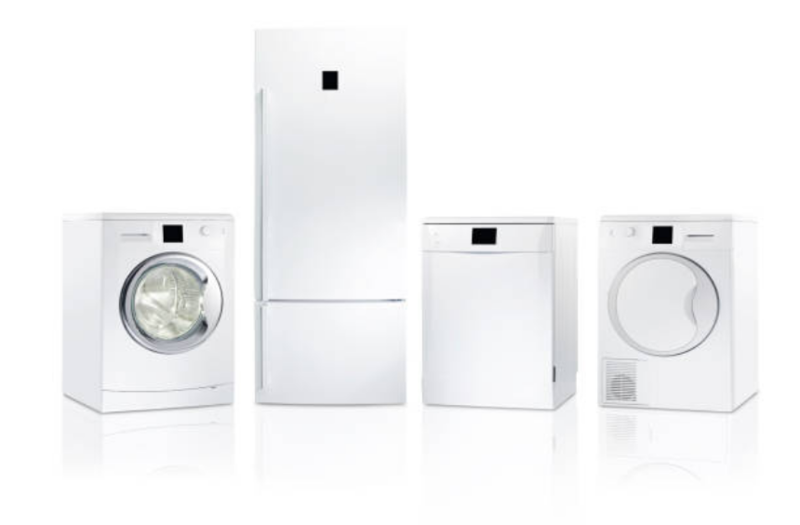 We are your ‘go-to’ company whenever you want to ensure that your appliance is repaired within the shortest time possible. A dishwasher often has more inconvenient things besides needing Washing Machine Repair especially when it is overflowing. If you are a resident in New Fairfield CT or any of the surrounding areas including West Hartford, Stamford, Bethel or Danbury, we got you covered and therefore you should be less worried about your broken appliance. Some of the common symptoms of a broken dryer include squealing noises, loudness and at times we get complaints about a dryer that is not spinning or is not drying clothes properly. Step I: We will ask you a thread of questions concerning all the symptoms that your dryer might be having such as if your dryer is making loud noises, whether it is turning on or whether it is drying your clothes properly. This will help us come up with a proper diagnosis. Step II: We provide you with a quote over the phone and also agree with you on the most suitable time that we can avail ourselves to your place. We also give you a waiting period of about 2-4 hours before our techs show up. ​Step III: The moment we arrive at your premises, we get into the main problem facing your dryer and repair it as soon as possible and within no time, you will have your dryer back up and functioning again.